Hey there Dave, hope you’re well? 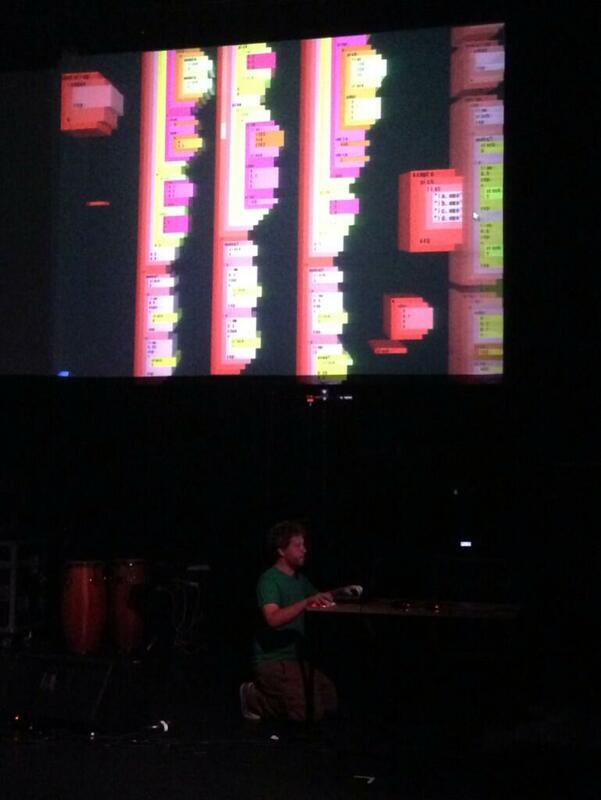 Really enjoyed your set at the conference and seeing the software you’ve developed. It’s a fascinating and mesmerising program, like SuperCollider but with an intuitive GUI – very cool. Would love to have a play with it sometime!